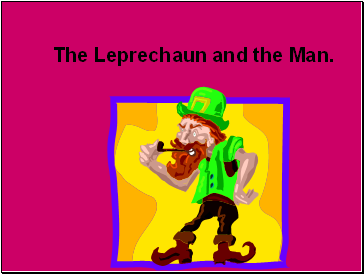 The Leprechaun and the Man. 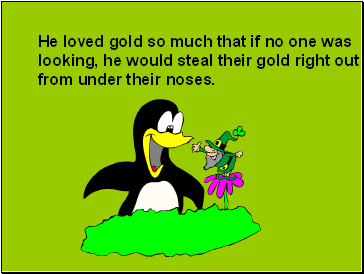 that someone else had stolen their gold! 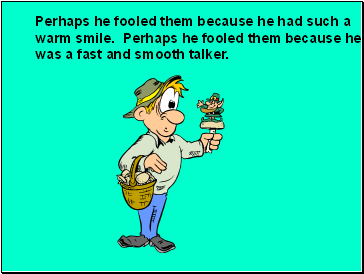 was a fast and smooth talker. 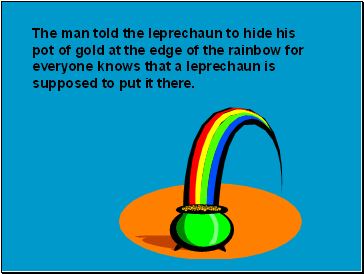 supposed to put it there. 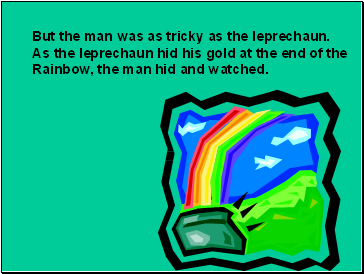 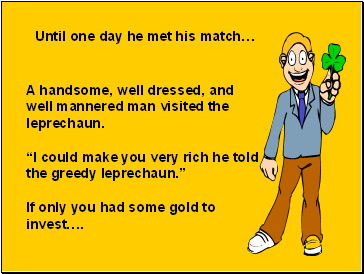 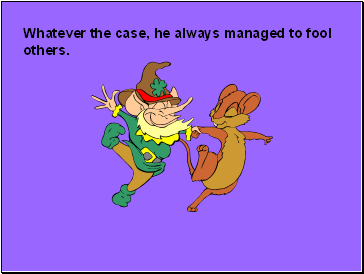 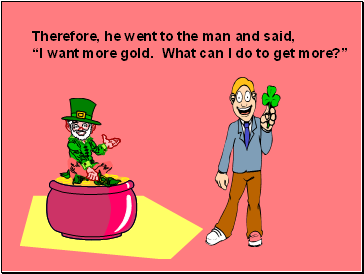 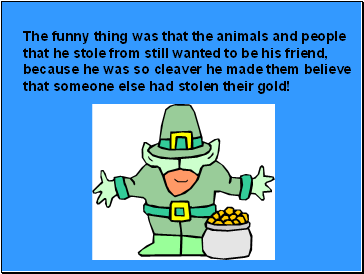 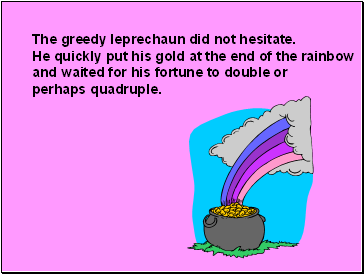 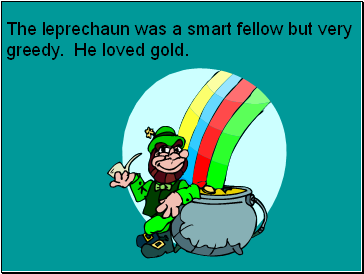 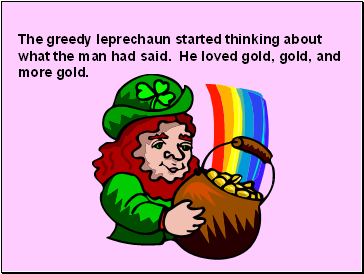 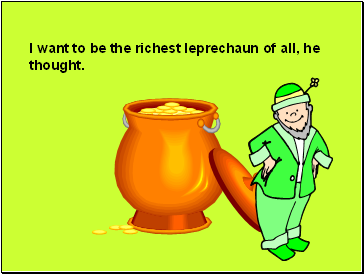 The greedy leprechaun did not hesitate. 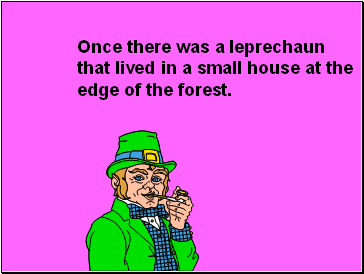 But the man was as tricky as the leprechaun.